Gordon W. Van Wieren Jr. 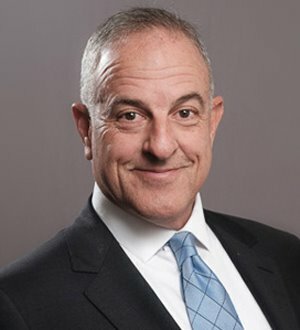 In Scott Knapp’s Business Litigation practice, he has represented clients in cases involving fraud, violations of non-compete agreements, misappropriation of trade secrets and breach of contract. He has represented Michigan’s... Read More. 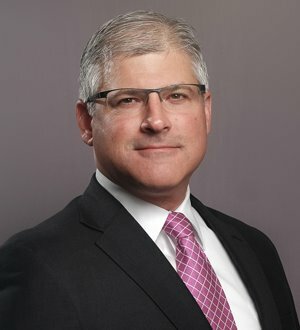 Michael G. Oliva assists domestic and international corporations with mergers, acquisitions and divestitures, and other business transactions. 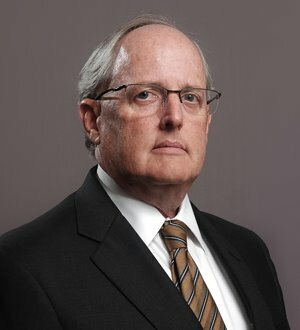 He has 40 years experience in administrative and regulatory law before both state and federal agencies and appellate courts,... Read More. 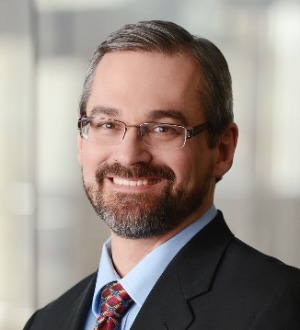 Eric is co-chair of the Energy and Telecommunications Practice Group. 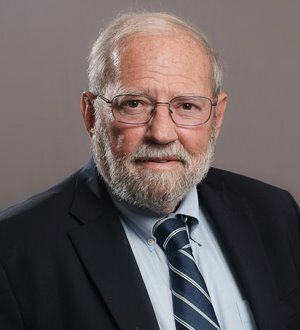 His practice focuses on electrical retail wheeling, non-utility electric power marketing, cogeneration projects, waste to energy, utility scale natural gas, coal and... Read More. 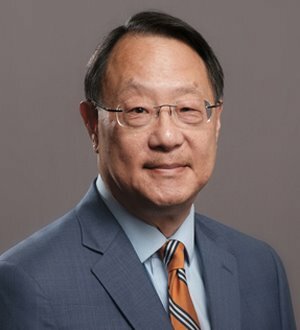 With a practice focus on municipal finance, Kester So has served as bond counsel or underwriter’s counsel on a wide variety of bond issues, including bonds for health care, public power, higher education, student... Read More. 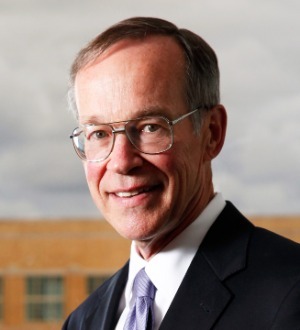 Thomas L. Sparks is a shareholder based in the Lansing office. He is a graduate of Oakland University (B.A., 1970), Michigan State University (M.B.A., 1983), and the University of Detroit (J.D., 1975). From 1975 through 1988, Mr. Sparks served as an Assistant Attorney... Read More. Jeffery V. Stuckey’s practice focuses on Appellate law, Campaign Finance & Elections and Commercial & Business Litigation. He has appeared as appellate counsel on more than two hundred matters involving commercial interests... Read More. Environmental Law, First Amendment Law, Natural Resources Law, Litigation - First Amendment, Litigation - Environmental, Regulatory, Commercial, Brownfield Development, RCRA/Hazardous Waste, Solid Waste, Superfunds/Environmental Remediation, Waste, Defamation... See More.